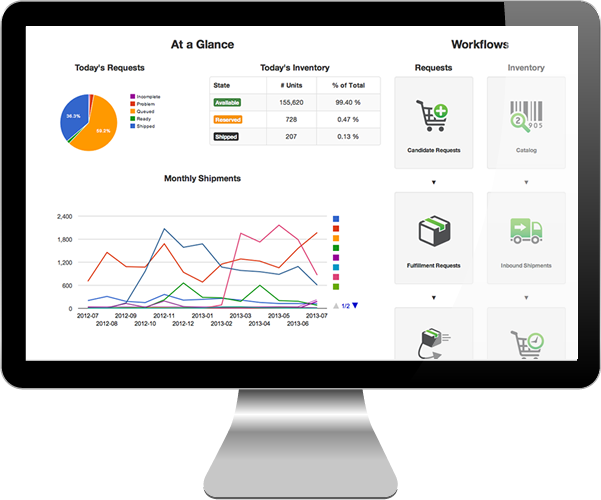 With our powerful inventory management, you get a complete audit trail of your inventory so that you know when, where, and to whom each item was shipped. As your inventory is being received into our warehouse, you’ll see in real-time as items are scanned in, shelved, and ready to be shipped. You’ll never have to wonder how much inventory you have! All the data is provided in a clear, easy-to-read format. 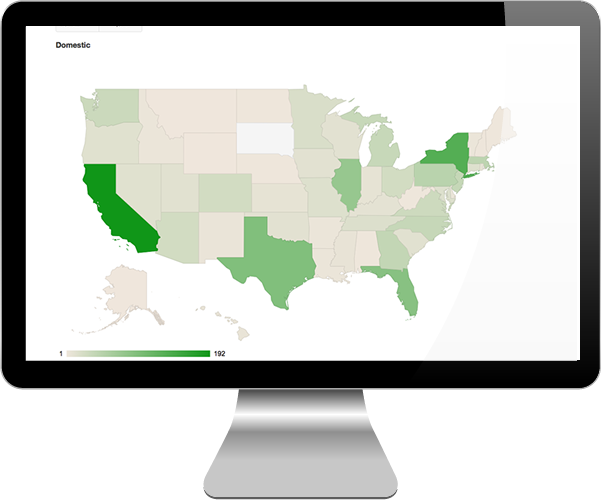 Using our powerful reporting you can quickly see where your top markets are in an easy to view map. It’s one thing to see data on a chart, but it’s another to see it on an interactive map. Selling internationally? You also get a worldview showing the top countries so you can target your marketing efforts to where your best customers are. 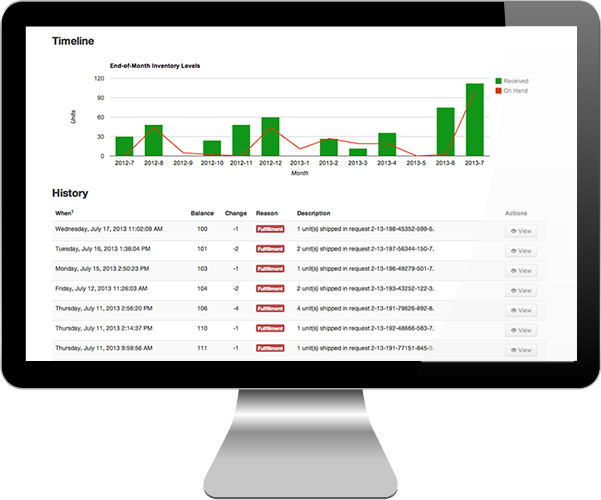 From your dashboard, you can see what is going on with your shipping on a daily basis. You can see in real time as your orders are being picked, packaged and shipped. With our mobile friendly website, you can log in via your mobile phone or tablet to view information when you need it. If you're traveling or working from home, Shipvine is where you need to be. Sometimes even the most powerful reporting needs further refinement. 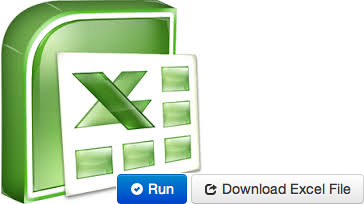 Nearly all reports at Shipvine can be downloaded to an Excel file so you can sort and chart your data the way you want.